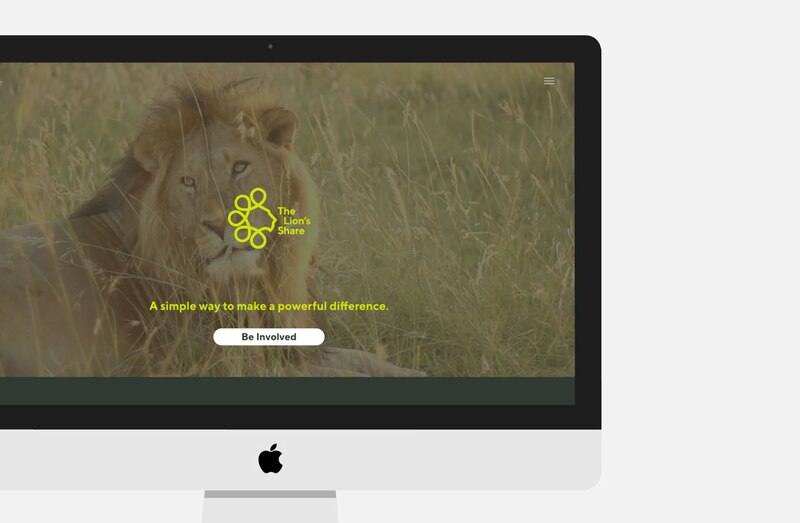 The Lion’s Share Fund is an amazing initiative founded by production company FINCH and the United Nations Development Programme. 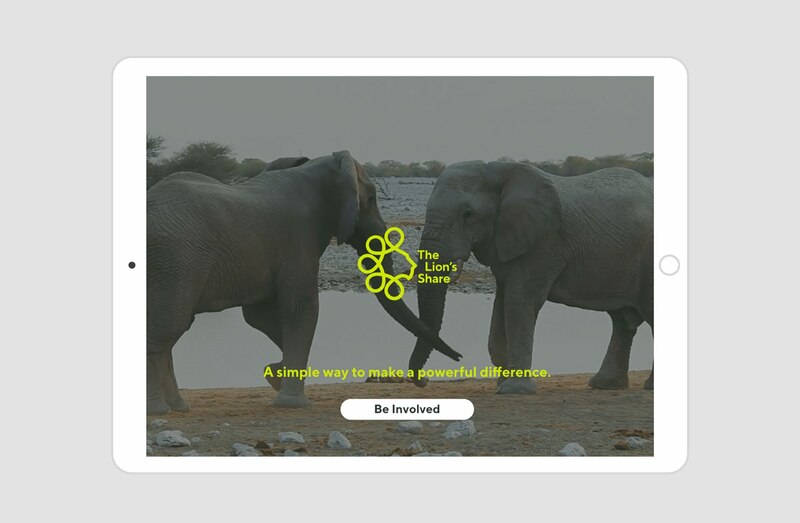 The fund is aimed at transforming the lives of animals across the world by asking advertisers to contribute a percentage of their media spend to conservation and animal welfare projects. 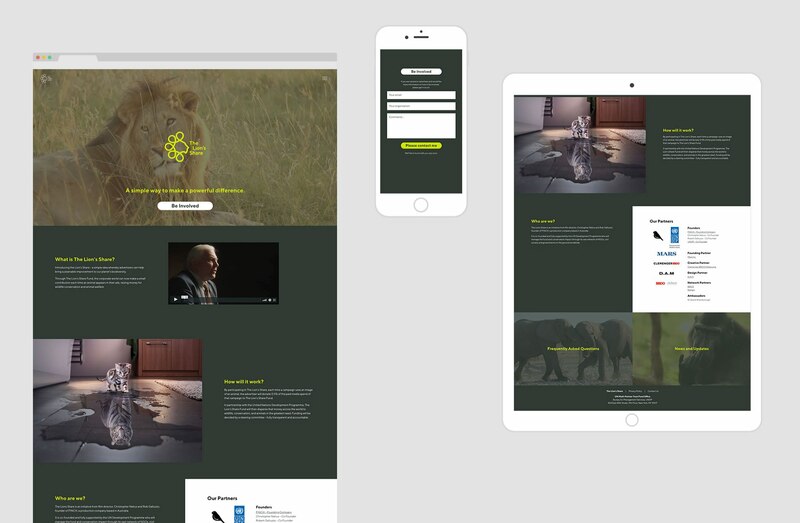 Working with design by D.A.M Creative Studio, Sixheads was privileged to build the launch website.